The Northwest Permaculture Convergence (NWPCC) is an inclusive annual weekend-long event that alternates between Oregon and Washington State. 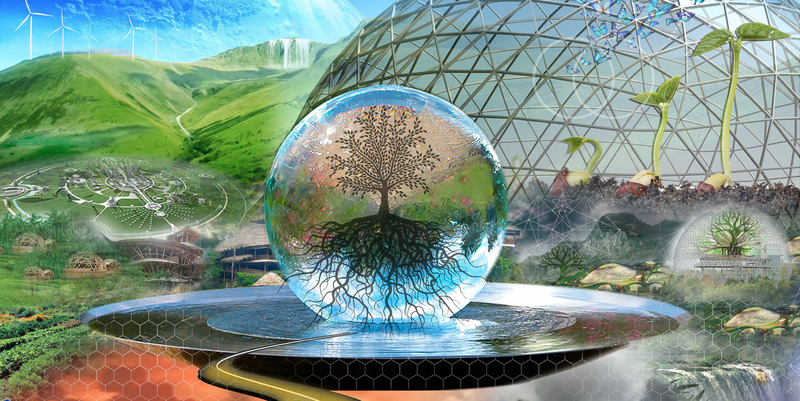 The Convergence brings together a remarkable diversity of people, all with creative approaches for designing living environments, and economic and culture systems that thrive within ecologically sustainable limits. Everyone who practices the ideals of Permaculture speaks a common language across the Northwest and all over the world.